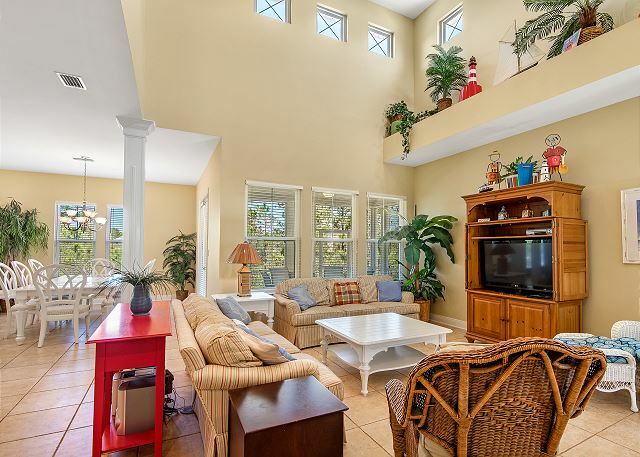 This charming three story four bedroom, three full bath beach house offers over 2,500 square feet of living space, two porches, a crow's nest, and a convenient one car garage. 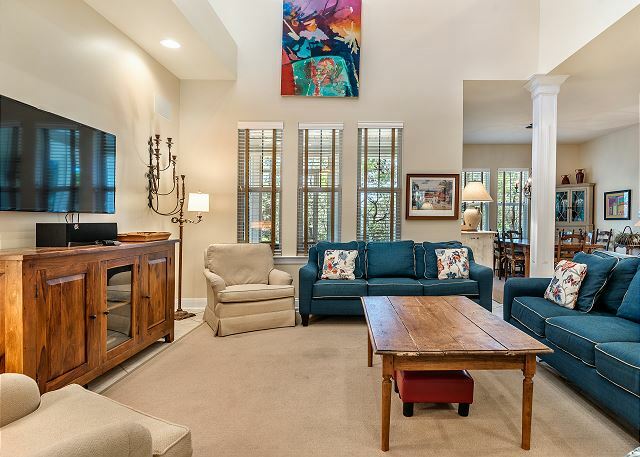 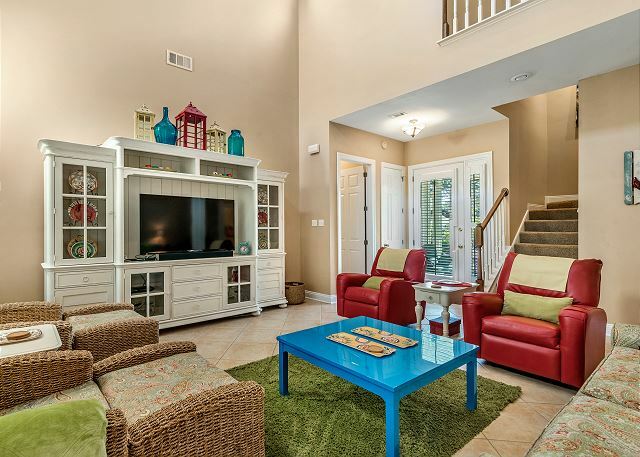 Decorated with many antiques, this home backs up to the Bon Secour National Wildlife Refuge to provide a comfortable and private place to relax after a day on the beach. 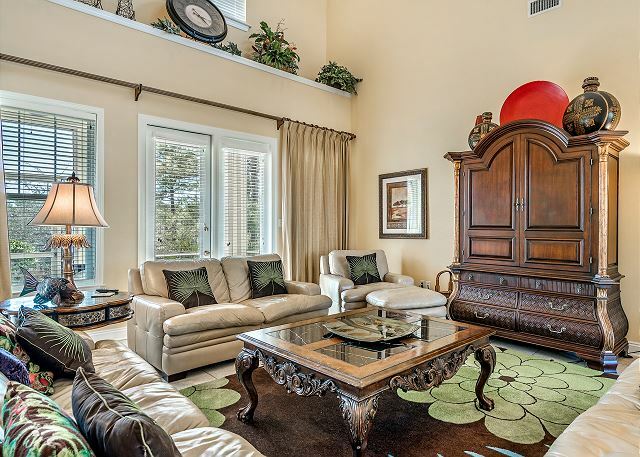 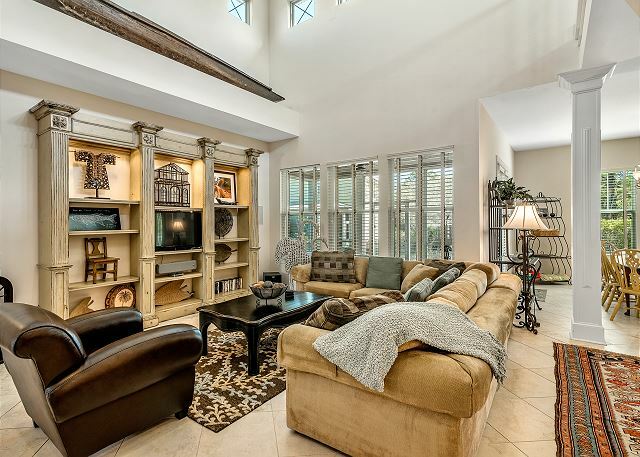 The 2900 square foot house offers three stories, four bedrooms and three full baths.